Full service commercial and residential construction company specializing in roofing, cleaning, and maintenance. At Solid Rock Companies, we are here for you. We are a one call, single source general maintenance company. With us, one call can do it all. Snow or shine, we provide small construction services and general maintenance needs. Rather than calling one company for drywall and another for painting, one company for ceiling repair and a whole new one for lighting, call us and we'll handle it all with one call. We provide general building maintenance - both inside and out - for properties of all types. Trusted by some of the most renowned businesses in the Wichita, Kansas and surrounding areas, Solid Rock Companies offers the commercial cleaning that will make a great impression on your customers. From daycare facilities to banks and credit unions, no job is too big or too small for Solid Rock Companies. We train all of our hand-picked staff in proper office etiquette to ensure that you never have to worry about your cleaning service. With more than 25 years of experience, you can trust the professional roofers of Solid Rock Companies to provide superior roofing and repair to the homeowners and offices of Wichita, Kansas and surrounding areas. We evaluate the quality of your roof and give you an honest analysis of your future repair costs. We work with your budget to plan repairs and re roofs. Rusty spent 15 years working for a non profit organization involved in overseas programs designed to have a positive impact in people's lives. Then he led the customer service departments for two different manufacturing businesses in central kansas. Through these experiences he has developed an eye for seeing needs and a love for meeting those needs through high quality service. Rusty married his hometown sweetheart 17 years ago, and they have three kids at home. Ask him about the places he has visited and the things he has seen. And don't forget to ask him about your roof. He'd love to tackle your commercial roofing needs and make sure it's done with high quality service. 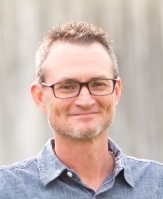 Rob brings a wide variety of expertise to the solid rock team. He married the woman of his dreams 27 years ago. They have two children and are flirting with being empty-nesters. Rob has thirty years of business and industry experience that stretch across general contracting, risk management, business development, market analysis and chemical engineering. If you have questions about solid rock, don't hesitate to drop him a line. 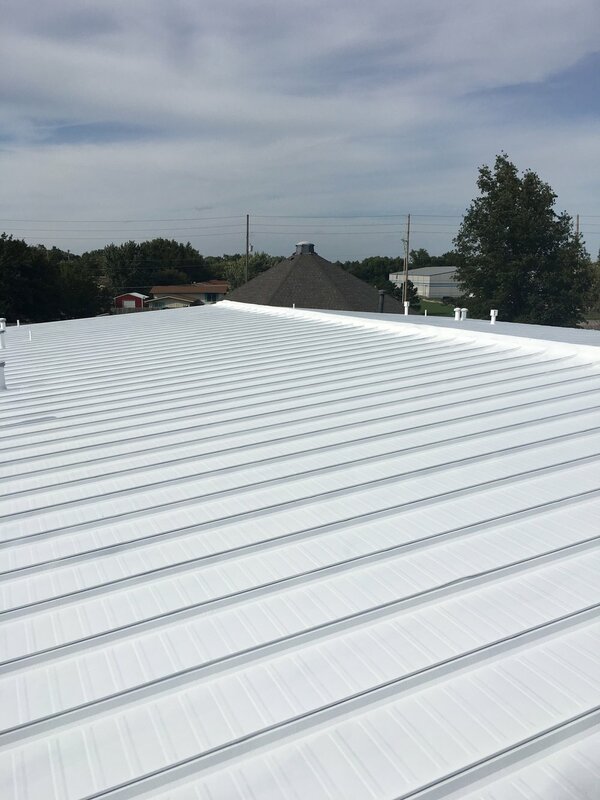 He will gladly give you the 4-1-1 on how we can meet your commercial roofing needs… and he just might be able to help you with a variety of other things, too.